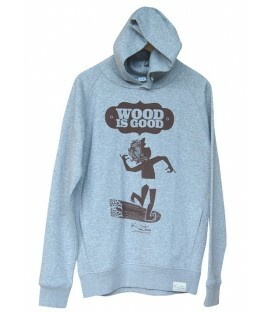 Hoodies There are 5 products. 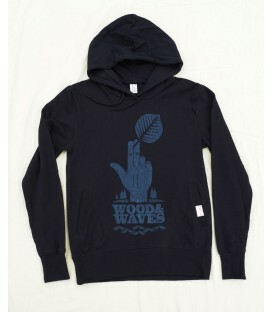 Zip-Up hoodie with "Kun_tiqi -surfriders who care" print. Fair Wear certified and organic cotton. 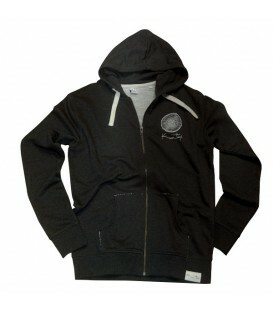 Zip-Up Hoody, made of 100% organic cotton. Produced under the international fair wear standards. 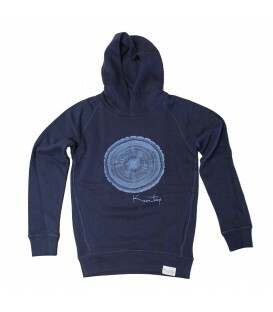 Hoody made of 100% organic cotton. Produced under the international fair wear standards.